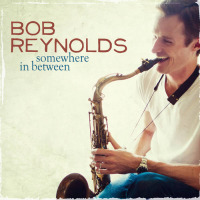 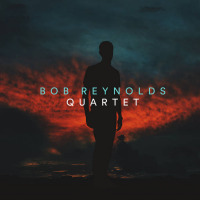 Saxophonist Bob Reynolds has made a name for himself in the bands of singer-songwriters Jonah Smith and Nelly McKay, and he'll spend 2007 on the road with John Mayer. 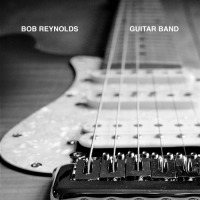 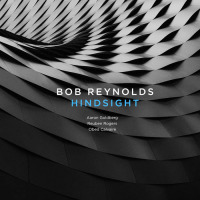 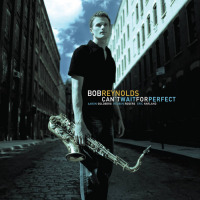 Reynolds also has a new album out called Can't Wait For Perfect on the Fresh Sound New Talent label. 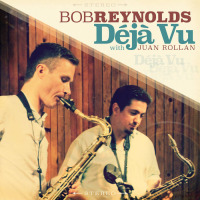 The CD is getting strong reviews from folks like Michael Brecker and Joshua Redman.